Listing your luxury home on the residential market should be done carefully and thoughtfully! There are many things that should be done before you being selling your residential property. From signing the sales documents to fixing the last minute things, there is a lot of to do. But before listing your home on the residential sales market, it is important for you to consider several different things. Pricing your home correctly from the beginning is extremely important when selling a home. By listing your home correctly, your house is more likely to be bought sooner than one that isn’t priced correctly. Pricing a luxury home incorrectly on the market can be a huge mistake and even make buyers ignore your future price reductions. Pricing your home competitively from the beginning will attract buyers and help your home sell faster. Talk to your realtor about specific luxury home marketing techniques they may have used in the past as well as what they think would work for your property. Although print marketing and direct mailers should be a part of your agent’s marketing plan, the internet should also play a vital role in selling your luxury home. Using social media, blogs, and listing websites is vital when selling a home of any size but is particularly important when selling a luxury house to the right buyer. Your listing must be posted several times in order to get the desired results and know that posting it once online will not help you sell it. Media should be a part of the marketing plan, but it is still extremely important to think about. 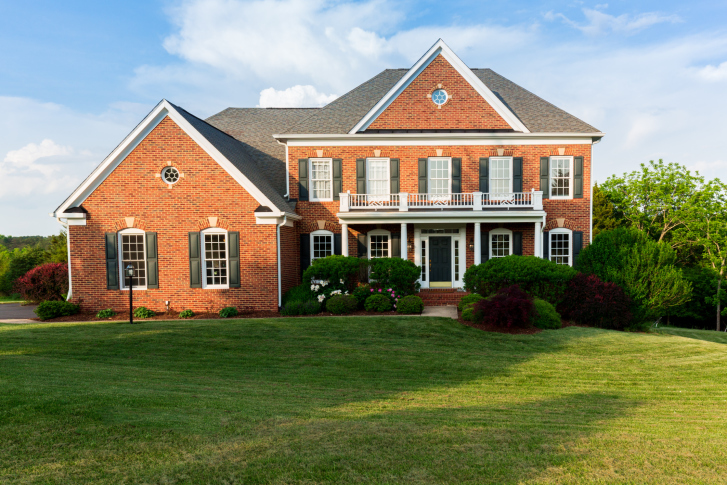 With more than 90 percent of buyers beginning their home search online, it is extremely important to have a good online presence including professional photographs and even video/virtual tours of the house. Having a professional take your video and photographs can help make your home stand out from the others on the market. Make sure the light is perfect and it shows off the amenities of the home and the location. A video tour can also help buyers get a feel for your property before stepping through your front door. Don’t miss this opportunity to show off the best side of your property. Before listing your home, you should think about what the house has to offer. If one of the amenities of the house is its waterfront location, your home should be listed in the spring or summer months when it is nice outside. If your home sits on a lot of property with beautiful trees, think about listing it in the fall to showcase the landscape. Make sure you are patient with your listing. Not every buyer is going to be right for your luxury home. But with the right realtor and marketing programs in place, your home will be sold to the right buyer soon! Simply Referable Can Help You Find Your Dream Home!